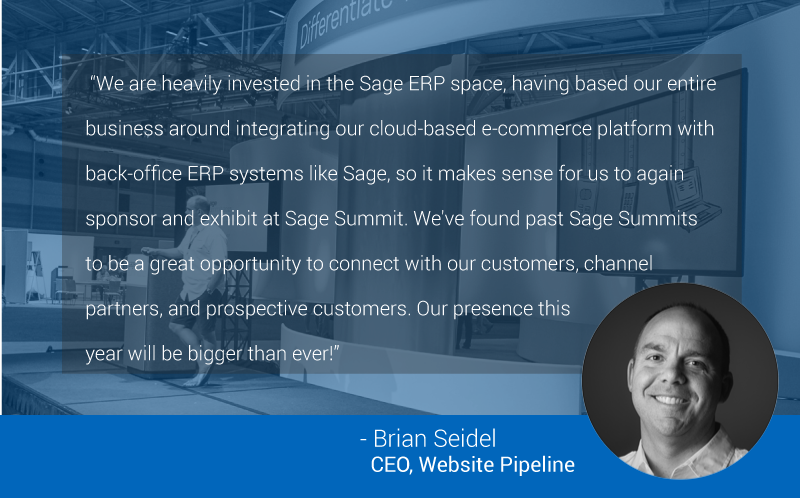 Greenville, SC — Apr 8, 2016 — Website Pipeline, the market leader in ERP-integrated eCommerce, announced today its sponsorship of Sage Summit 2016, which takes place July 25-28 in Chicago, Illinois. Sage Summit bills itself as "the largest gathering of small and medium businesses in the world." 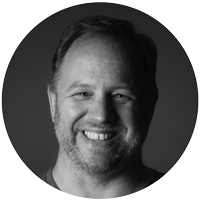 That matches well with Website Pipeline's target market, as many of our customers are also Sage customers, who leverage our platform to unlock the data in their ERP and connect it to their website. Look for additional details on these sessions, including dates/times, in an upcoming blog post - subscribe to keep up with the latest. For other places to find us on the road this year, check out our Road Show Schedule page.